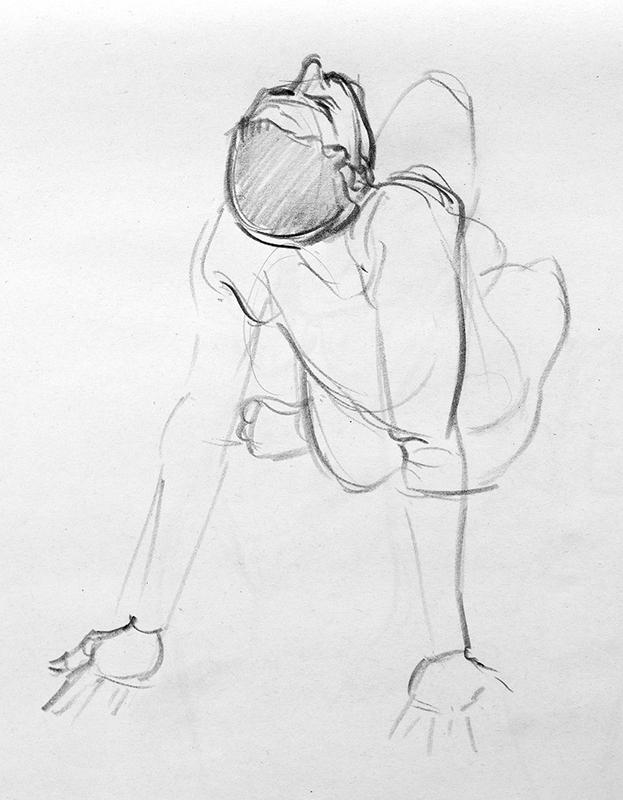 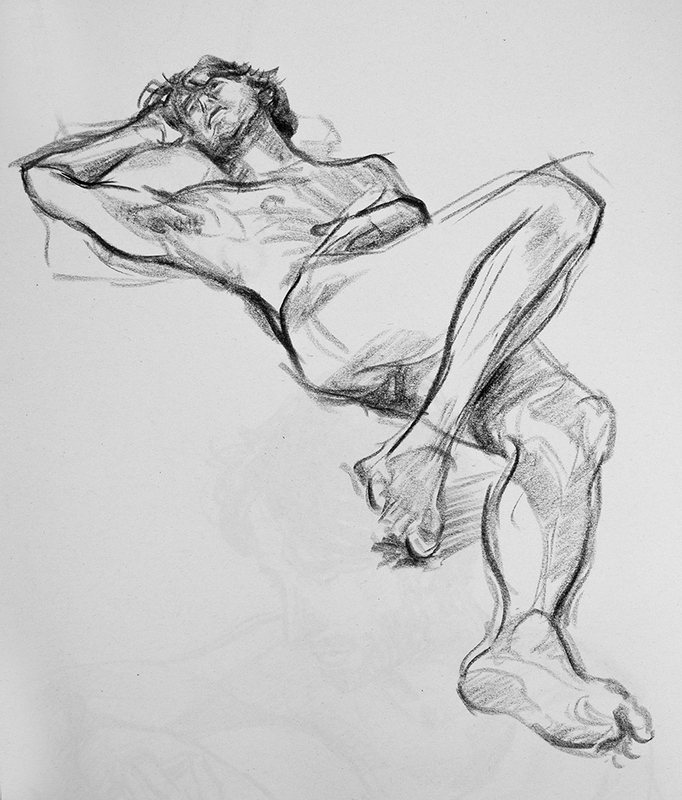 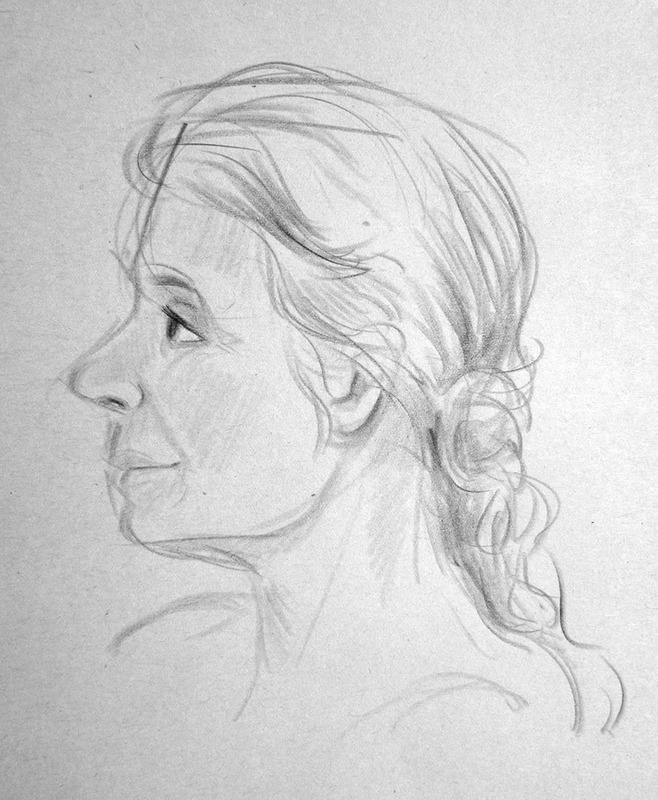 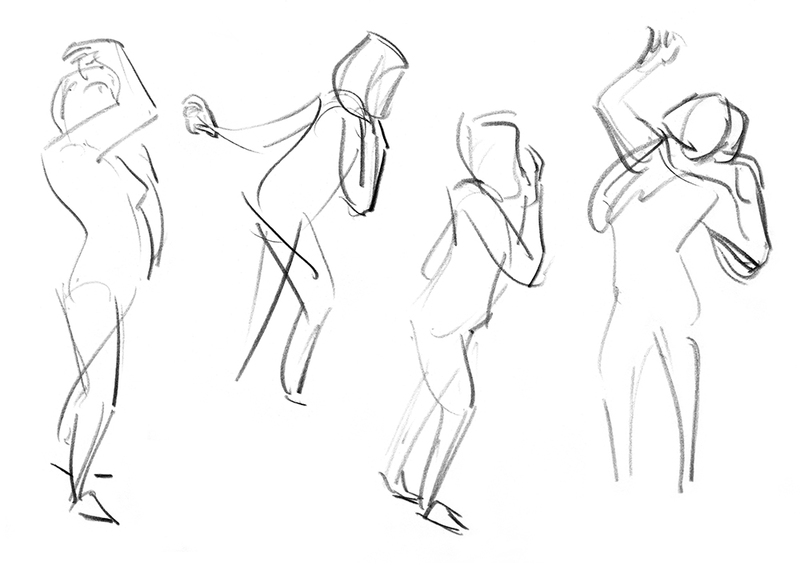 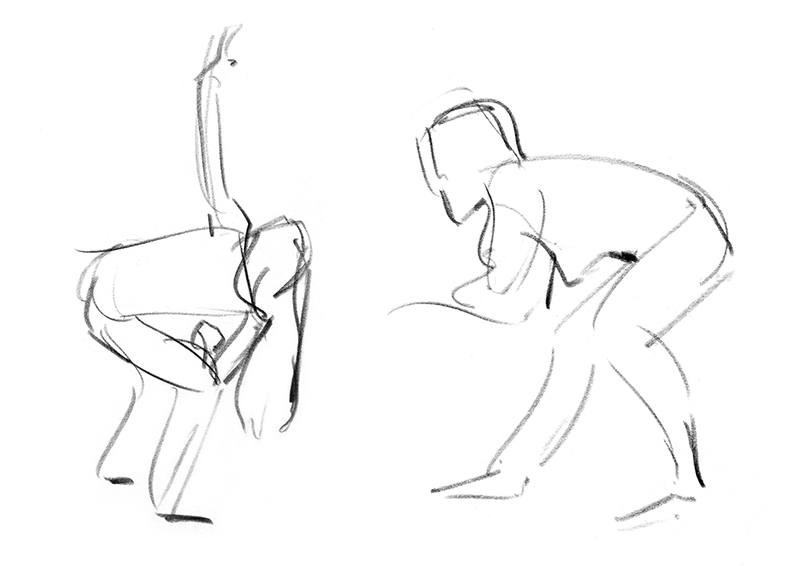 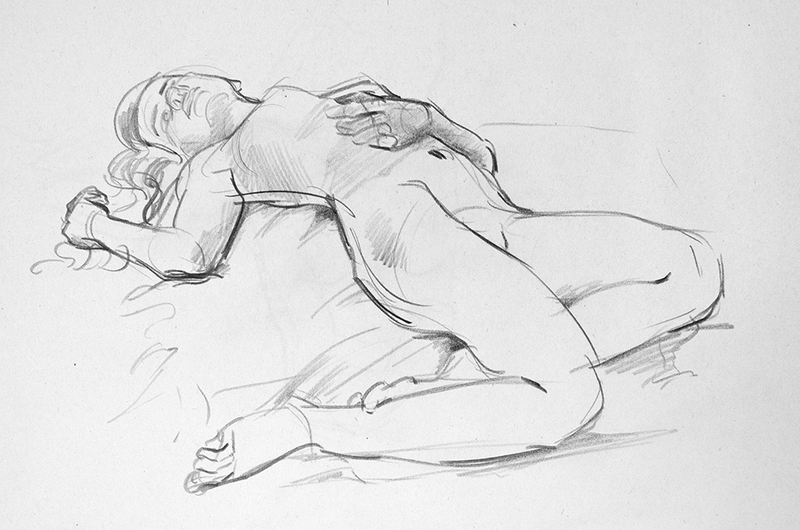 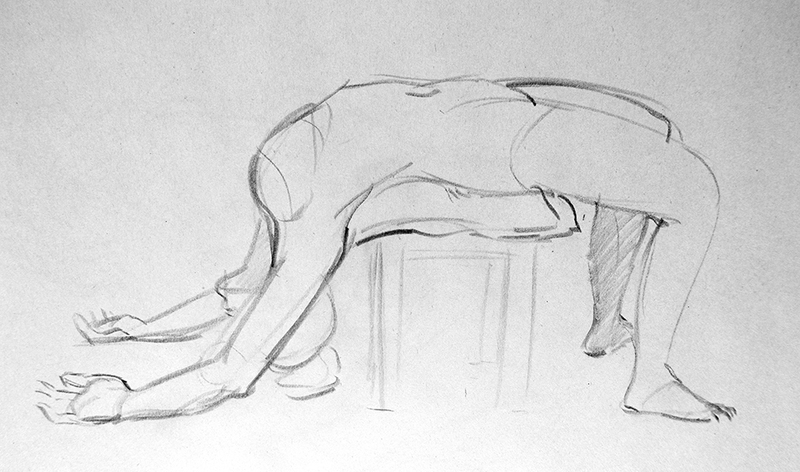 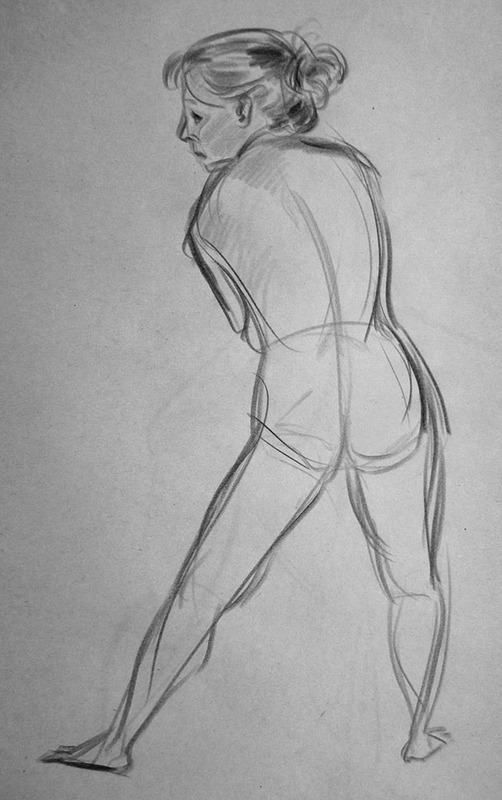 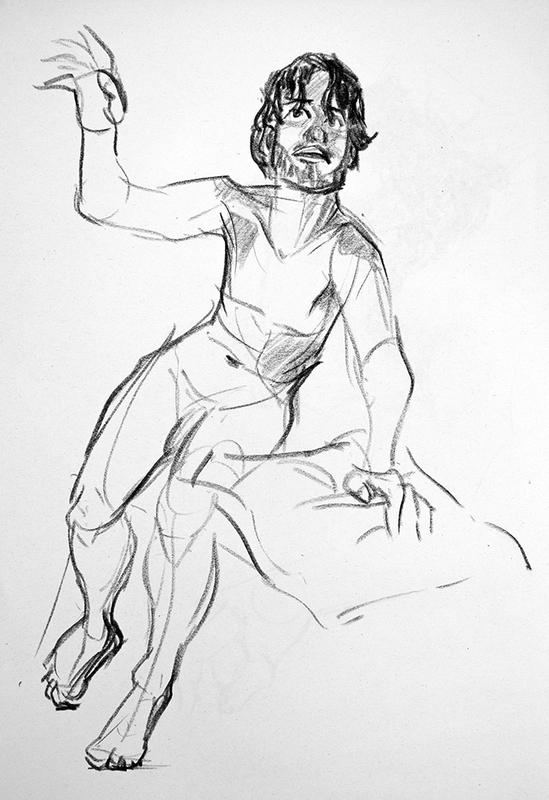 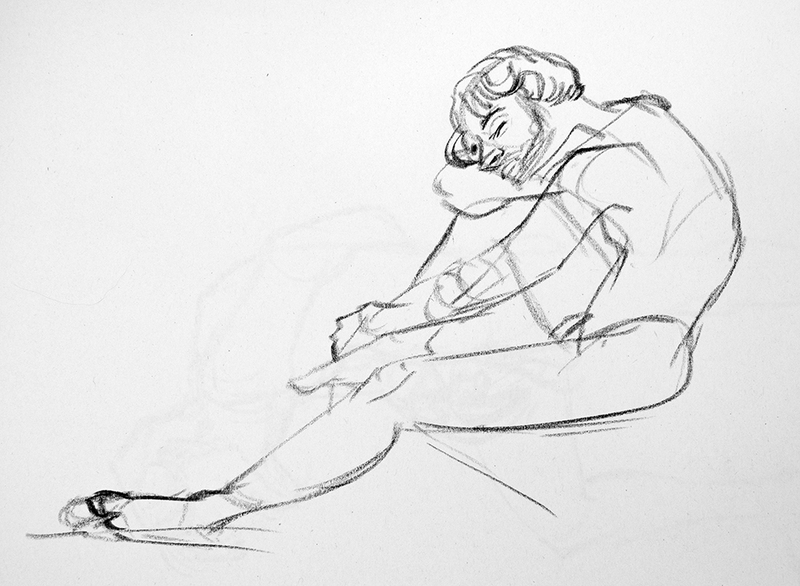 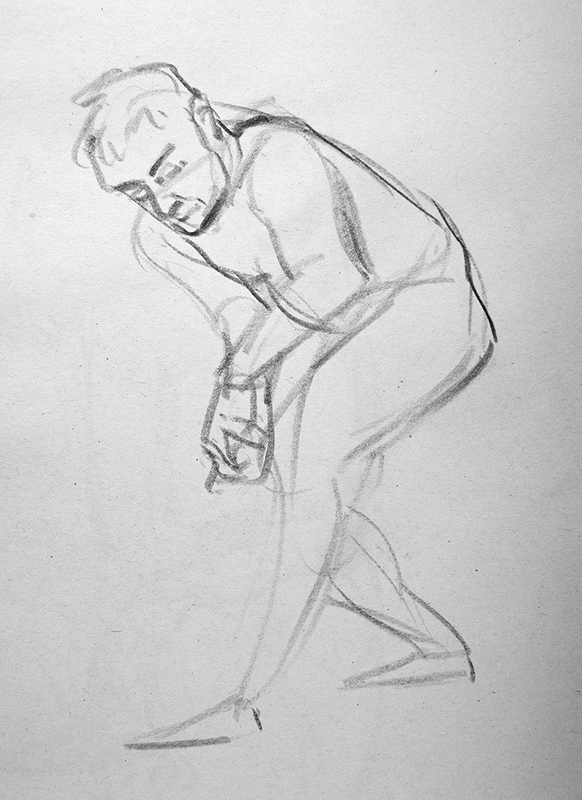 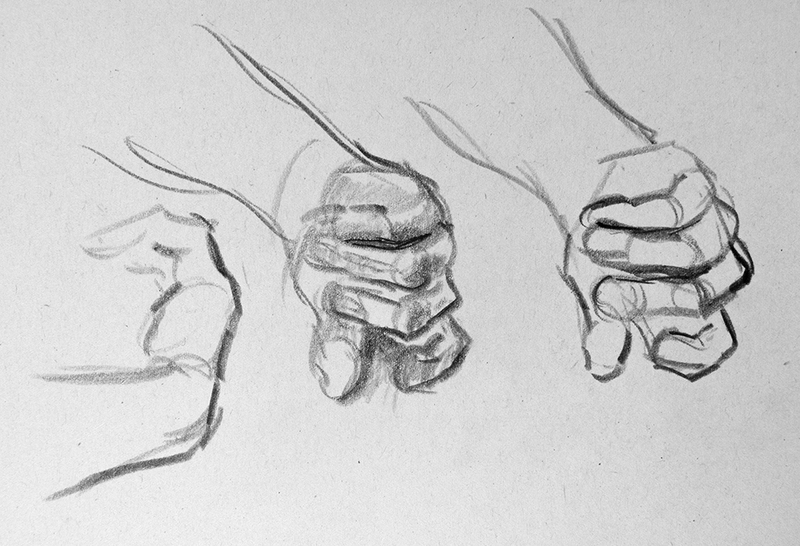 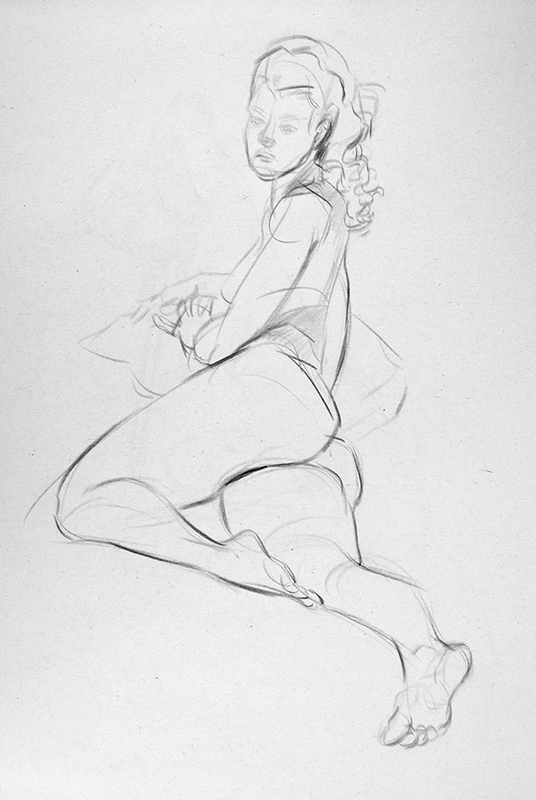 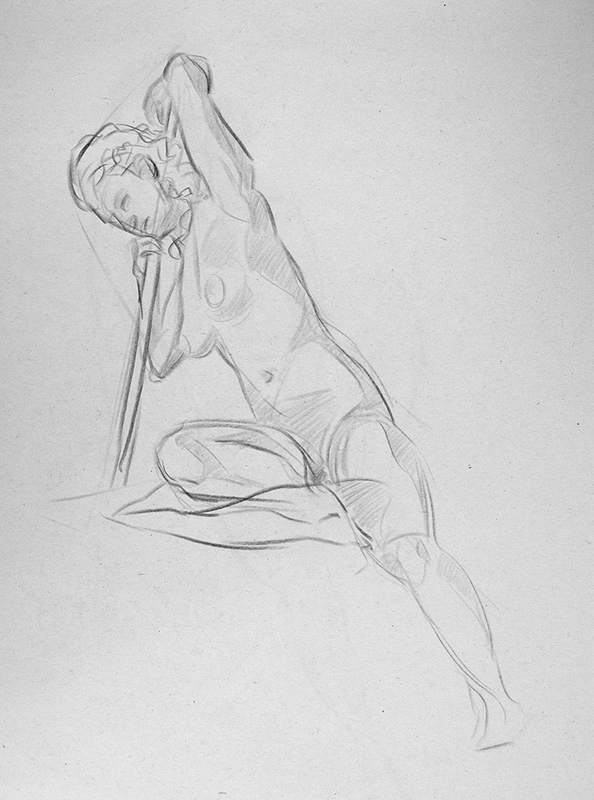 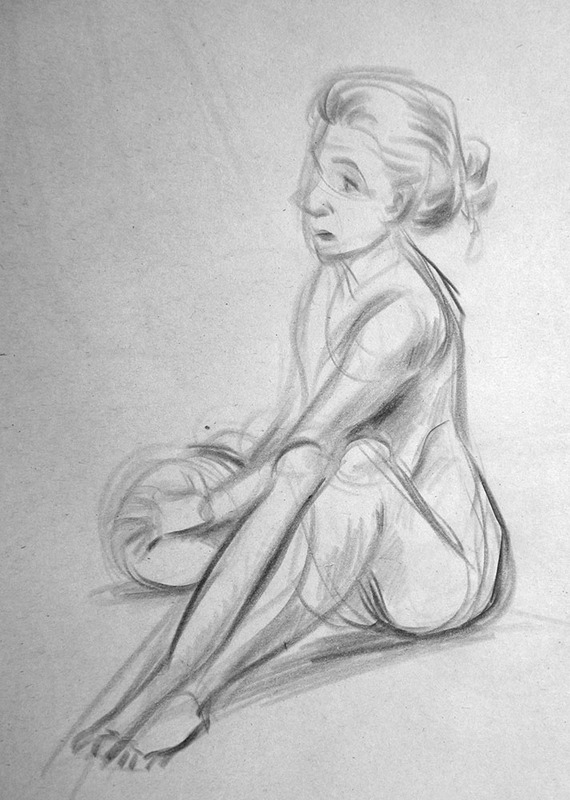 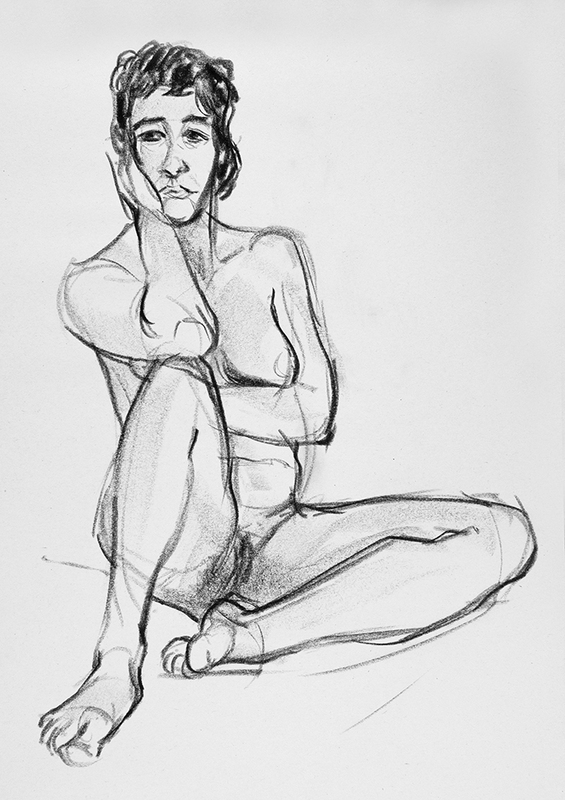 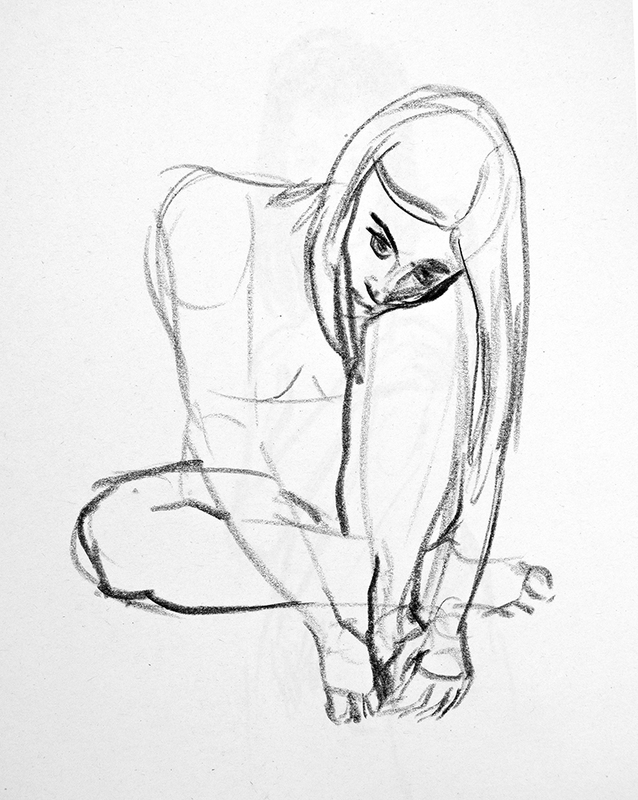 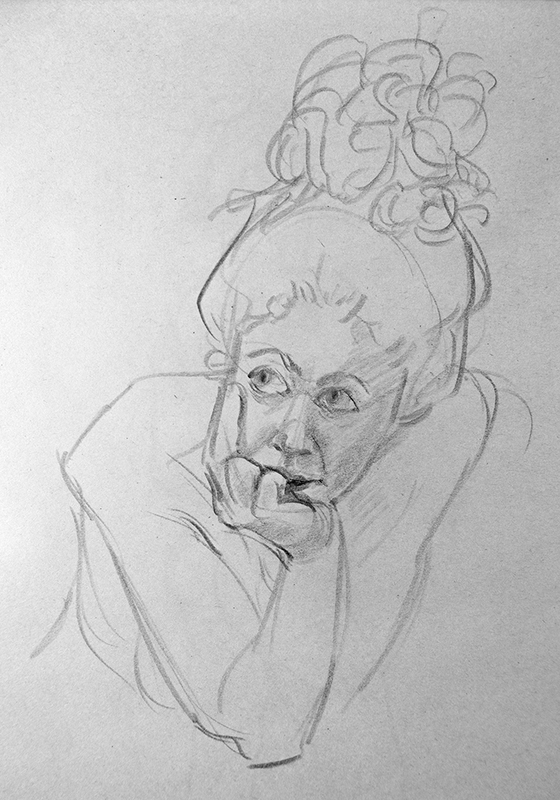 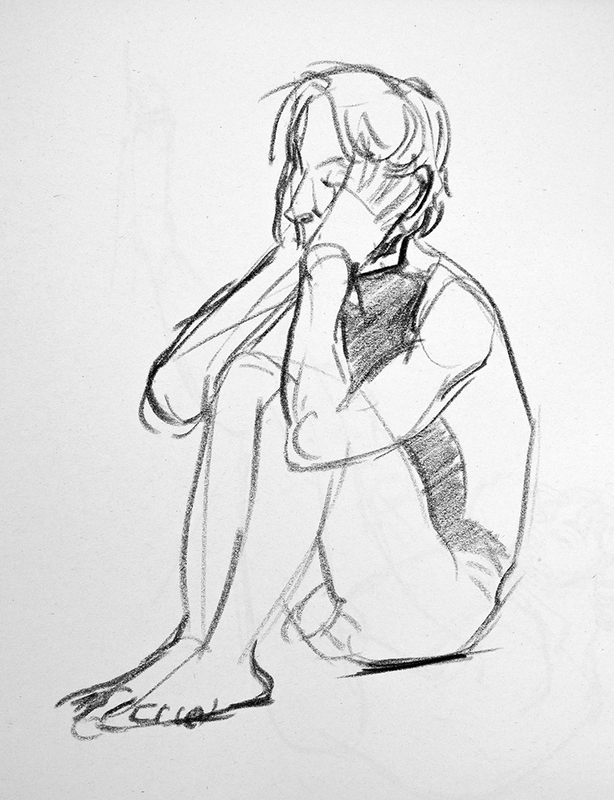 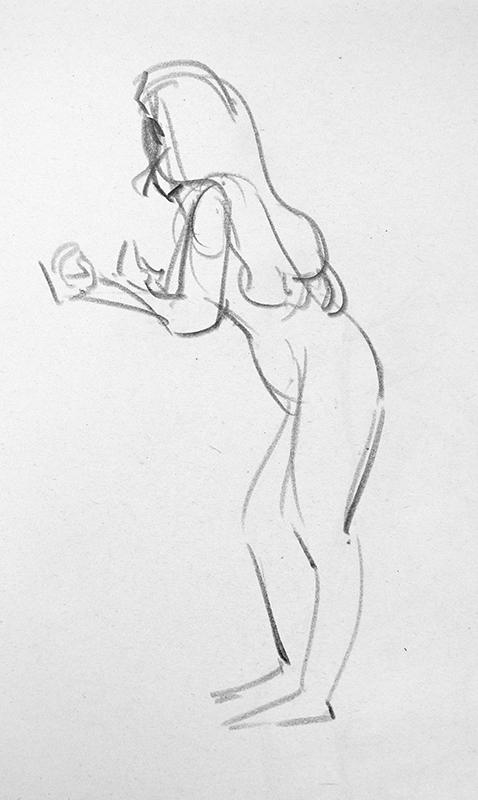 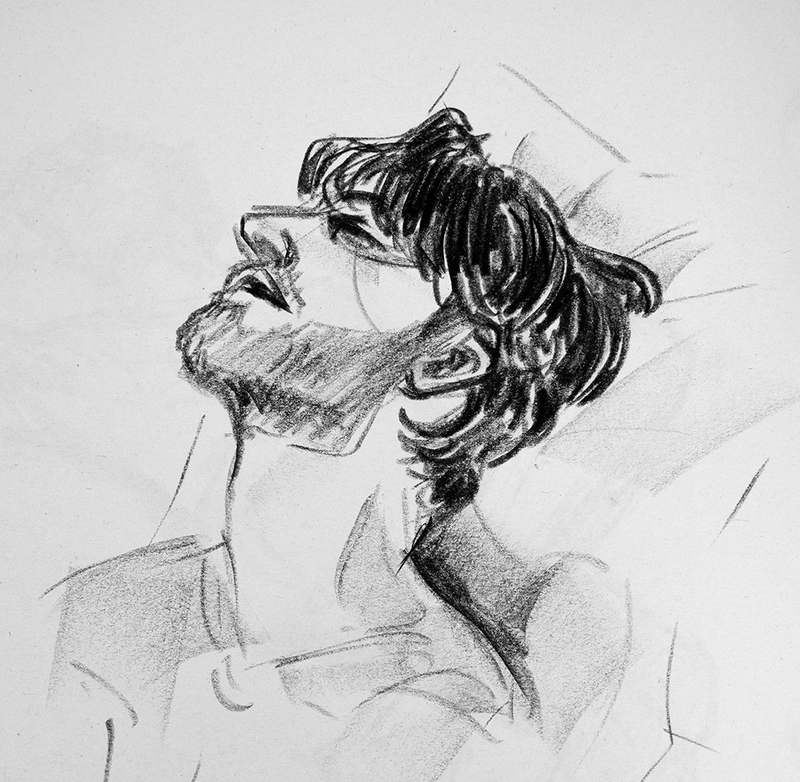 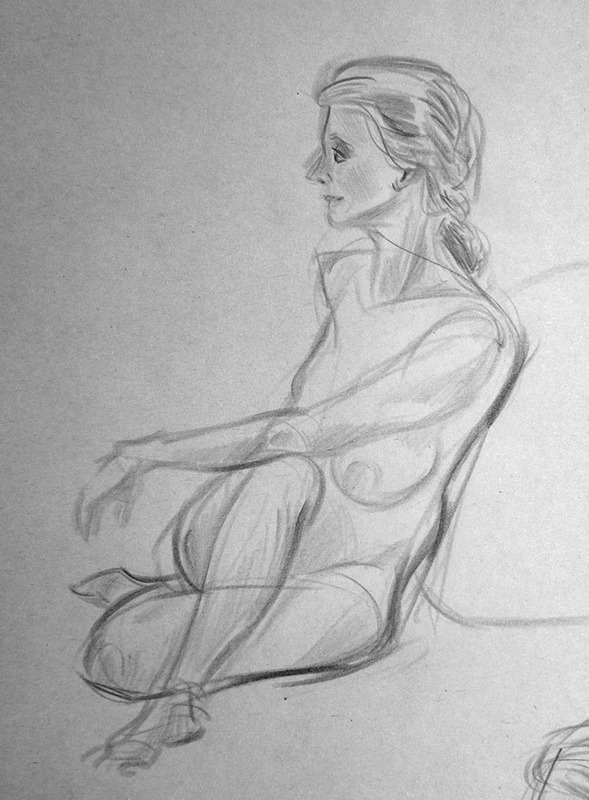 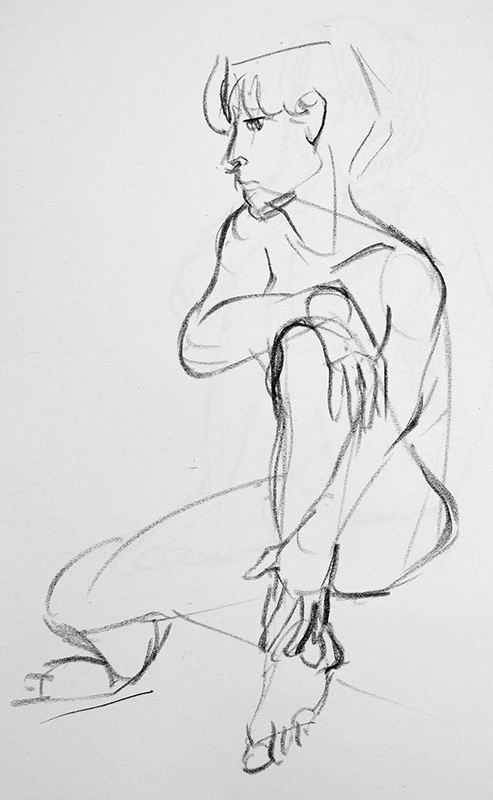 Moving for work has meant I’ve had to search for another life drawing class … thankfully this last week I found one! 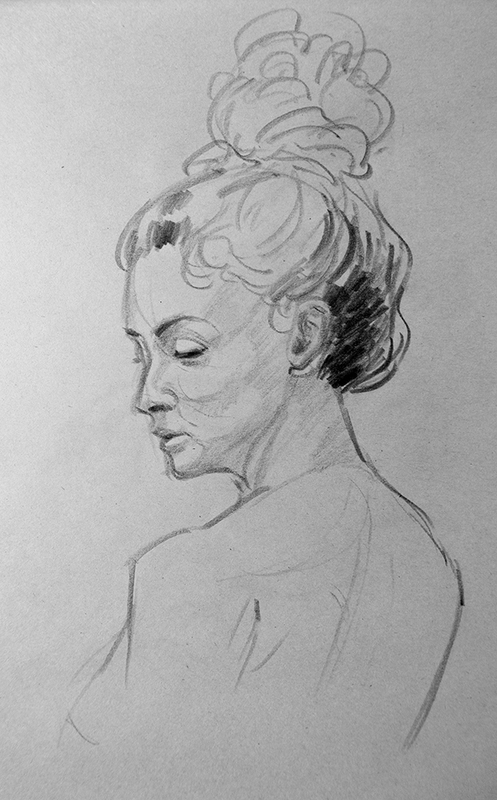 It’s a great little group and the model this week, Helen, came up with some lovely poses. 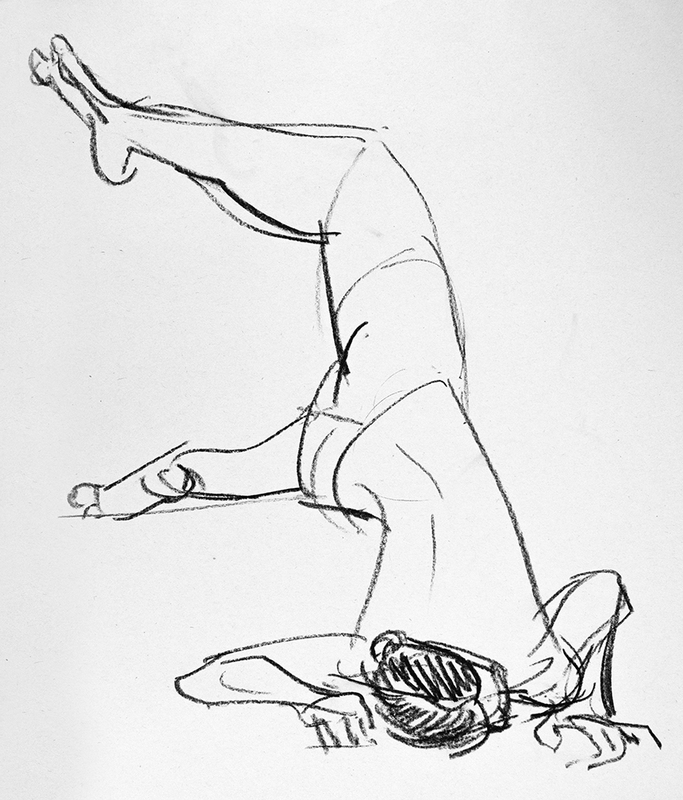 It’ll be good to get back into regular classes again.